Hair care today is increasingly complex: making your hair healthy, bright requires commitment and the use of the right products. The beginning of spring is a crucial time to take care of your hair: this is in fact the period in which they are stronger and grow more. For this reason it is important to use specific formulations that have a cleansing, nourishing and protective action. In particular, with regard to the hair cleaning, it is good to apply non-aggressive but delicate products, useful to invigorate the hair. Another important formulation is the conditioner: whether in cream or mousse, the choice of this product must be based on the type of hair. Finally, it is essential to carry out weekly treatments with masks or serums that give light to the hair. The desire to have healthy and voluminous hair would be the factor that is generating a rapid expansion of the hair care market. Overall, this sector has reached a value of over 70 billion dollars. 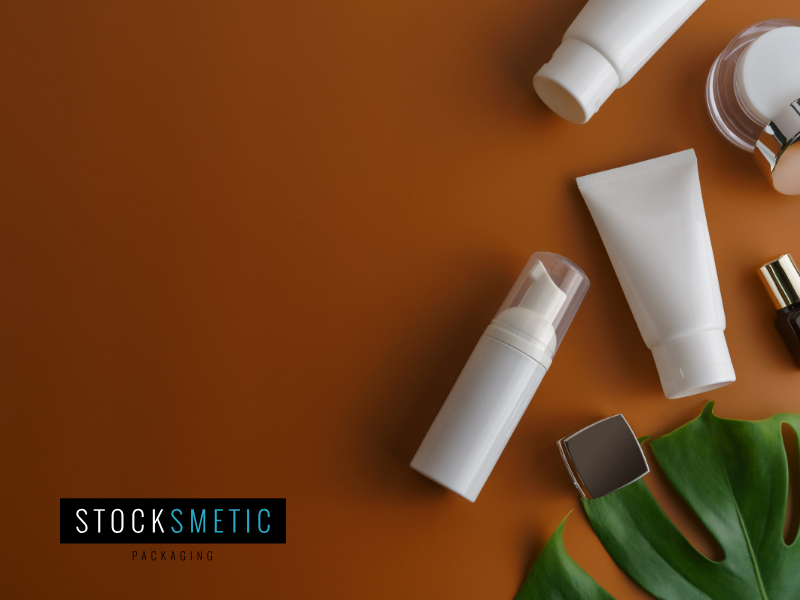 One of the trends that has been growing in recent years concerns natural formulations: according to Kosmetica News, 34% of women in Europe buy products with natural or organic ingredients and 33% have switched to natural brands in the last 12 months. In addition, the use of hair cosmetics by men is also a rapidly growing phenomenon. A wide availability of formulations dedicated to the male consumer, increasingly attentive to their appearance, is therefore another element that influences the good performance of the hair care market at a global level. Stocksmetic has a wide range of bottles and jars ideal to contain your line of hair care products. All Stocksmetic packaging, moreover, can be combined with unique accessories and completed with labels and boxes customizable and available in different finishes, without additional production costs. The first step of hair care is washing: a purifying shampoo but at the same time enriched with natural products ensures a deep and complete cleaning. For this type of product, the ideal packaging is the 200 ml plastic tube bottle, which stands out for its practicality and ease of use. In your routine, it is also essential to use masks that give hydration and nutrition to the hair, especially if your hair is damaged and dry. The 200 ml Round plastic jar is the perfect solution for this type of formulation. Finally, to untangle the hair but at the same time to make it softer, the conditioner must not miss. 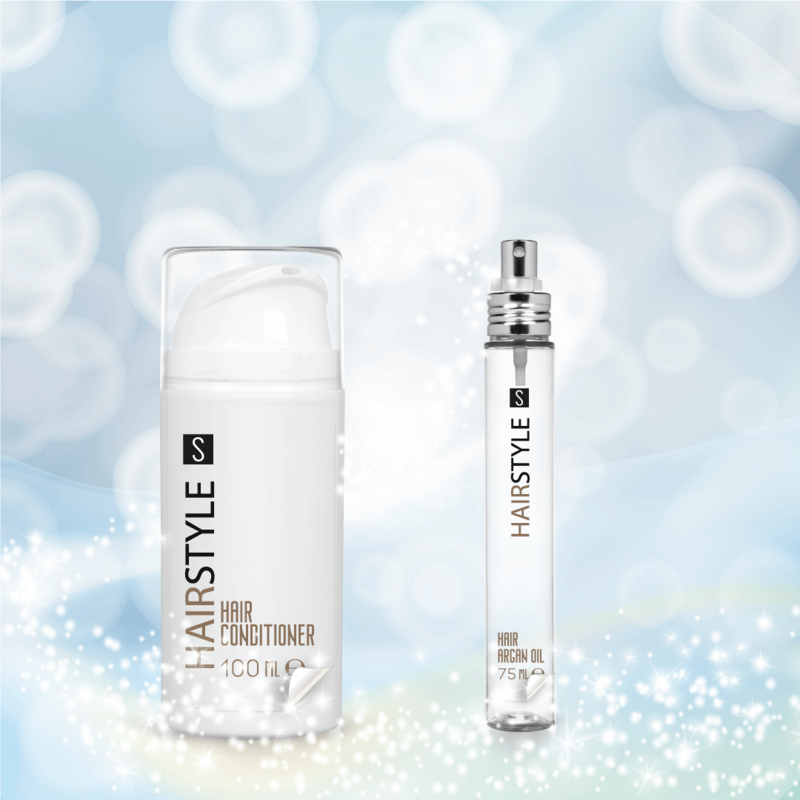 In this case, the 100 ml Airless bottle allows you to dose the product and then apply it on the tips. After drying the hair, a fundamental step is the application of serums and oil spray with the aim of counteracting the dryness of the tips due to excessive use of hair dryers and straighteners. The ideal packs for these elixirs are the 30 ml Heavy bottle combined with the wenge dropper and the 75 ml Pure Slim bottle completed with the Slim pump accessory. 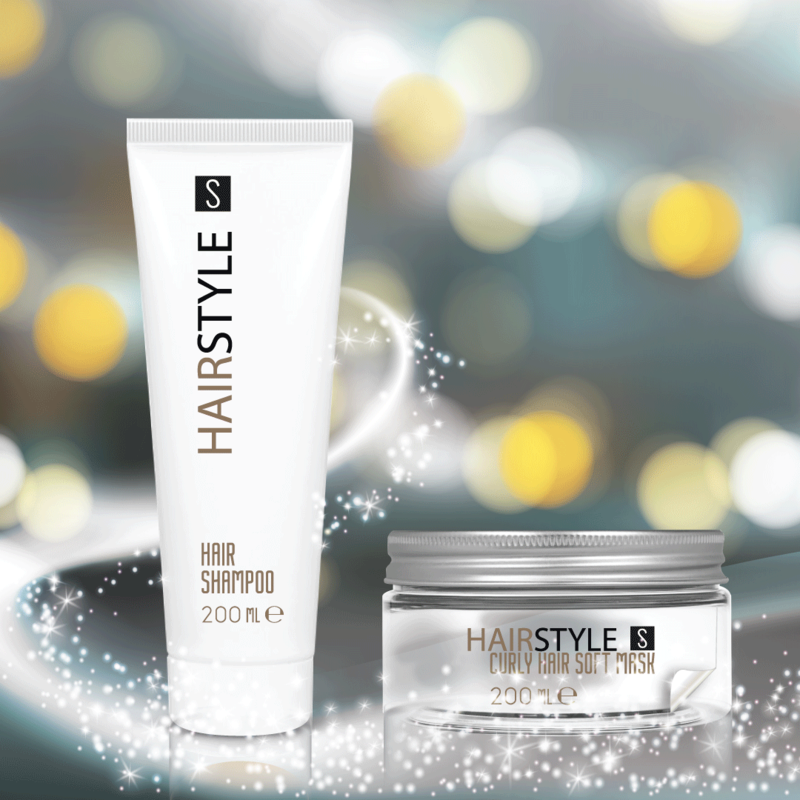 With Stocksmetic Packaging you can create in a few simple clicks a unique and personalized line of Hair Care products able to combine practicality and elegance.